Milk Washings derived from the processing of dairy products. These products may be applied to the land because they contain nutrients that will give a benefit to agriculture. They do not contain any substances that are harmful to human or animal health. It also contains some useful levels of Mg, Ca and Na. pH 6.8-4.5 This application rate is 50m 50m3 /Ha & this can be applied up to 5 times a year (total 250m3) providing the total permissible level of N is not exceeded. A free source of important nutrients. Excellent “kick start” for grass following cutting or grazing. 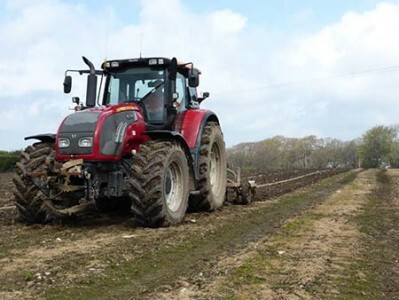 Works well applied to stubbles, Summer, Winter or Spring. Maize fields, stubble turnips and many other crops. Minimal farmer involvement, no use of own farm labour or machinery. How is it Applied to Fields? The product is applied via tractor mounted umbilical system using either surface application, shallow tine cultivation or deep leg injection (subsoil benefit). Application method would depend on crop & ground conditions. A storage vessel is located at a suitable position; the liquid waste is then pumped to the tractor through the umbilical pipe. We are fully licensed & regulated by the Environment Agency. Applications of waste can only take place with their approval. Our Agronomist carries out a full risk assessment, including soil analysis and crop nutrient requirements for each individual field. 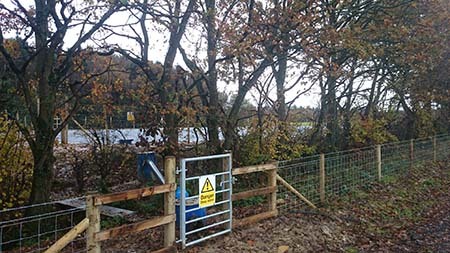 Subject to approval by the Environment Agency a Deployment Certificate is issued. Milk washings are exempt under the NVZ guidelines and may be spread all year round subject to ground conditions. We have a team of skilled operatives to ensure that all work is professionally carried out to the highest standards and compliant with all codes of practice. Every endeavour is made to ensure account is taken of environmental, ecological & physical conditions. Philip Trim Contractors has invested heavily into lagoons providing valuable all weather all year round storage to comply with the Environment Agency regulations. Tractor driven stirrer, and overhead stirrer are the essential equipment required in preparation to empty our own and on farm lagoons. 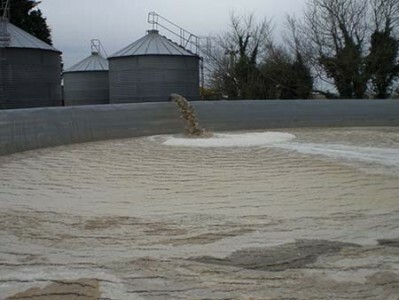 The Xerion slurry and liquid spreader provides the capacity to empty lagoons capable of spreading 200,000 gallons a day.